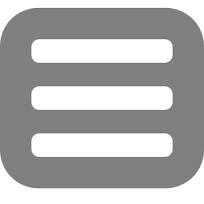 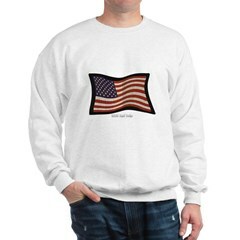 The US flag has taken on many different styles. 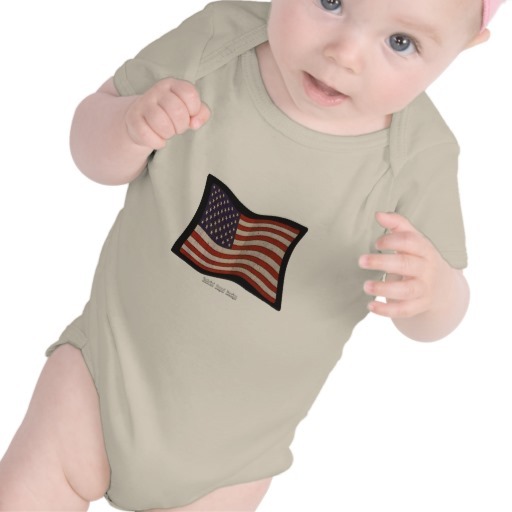 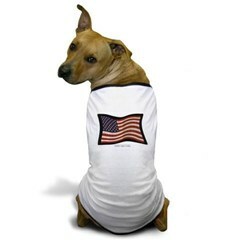 Those stars and stripes bring pride to everyone waving or wearing it. 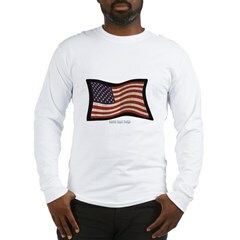 This spray painted style design will give you that edge of urban graffiti. 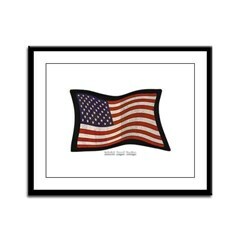 The United States of America has a great tradition of street art. 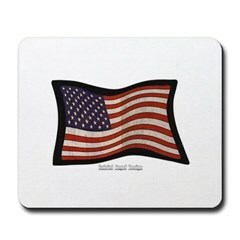 That red, white and blue, of the USflag burns with pride in American hearts. 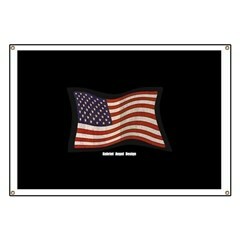 Unique flags allow you to show love of country while being different. 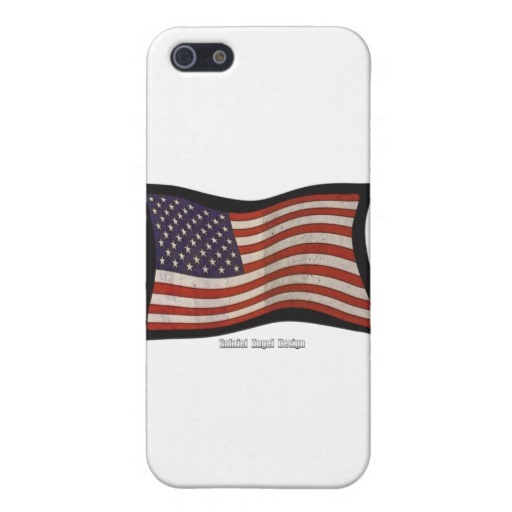 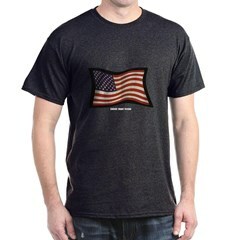 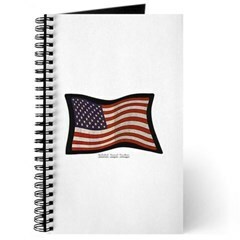 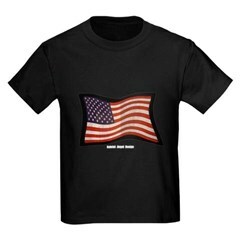 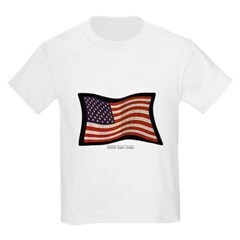 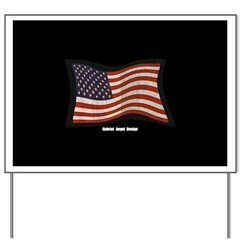 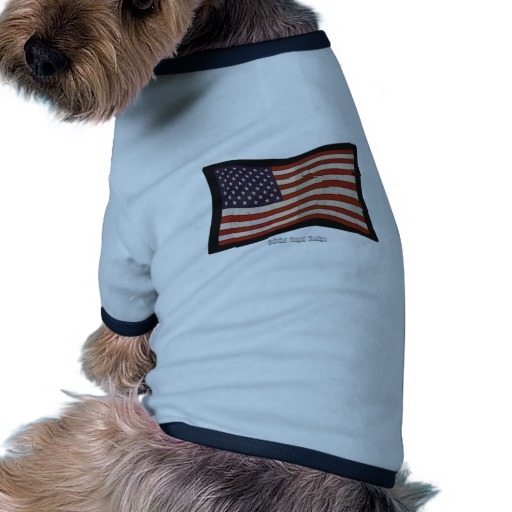 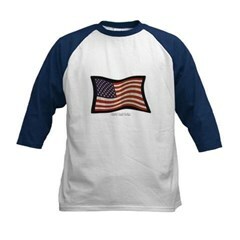 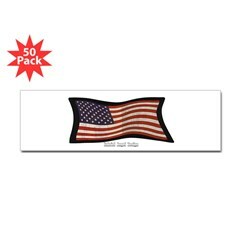 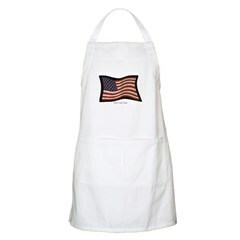 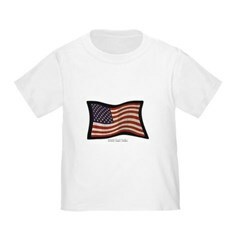 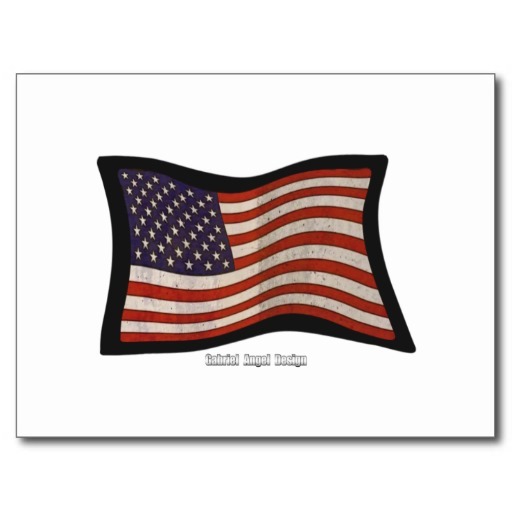 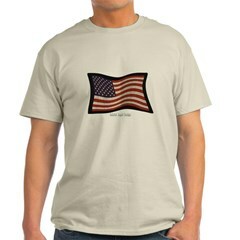 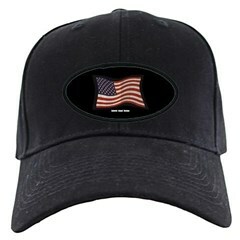 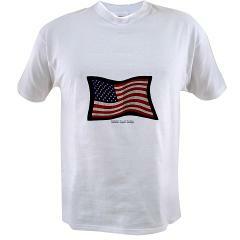 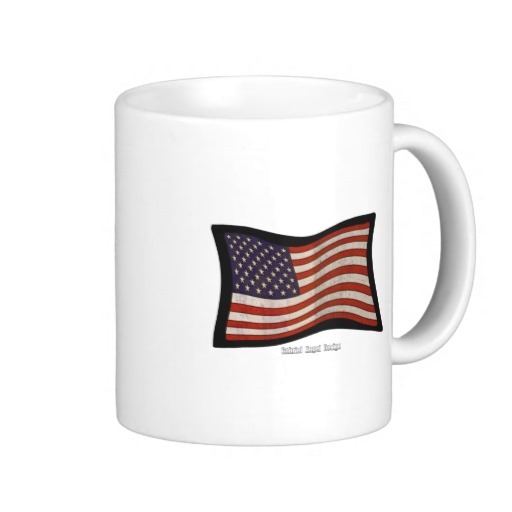 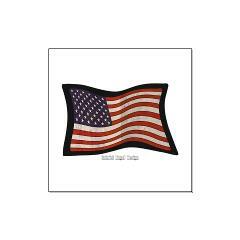 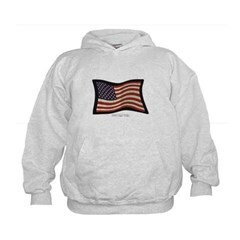 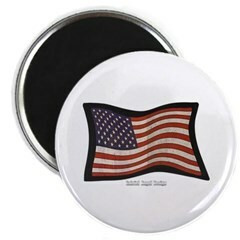 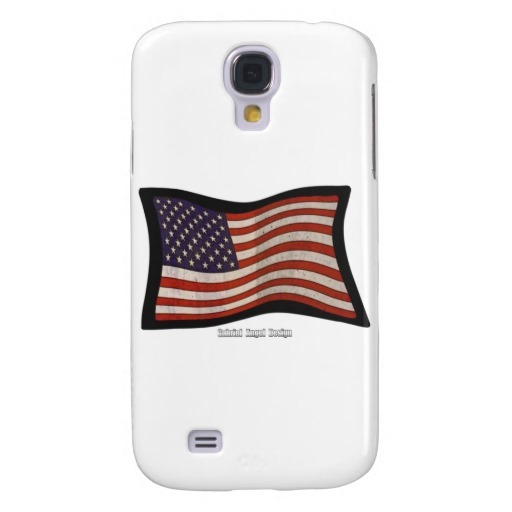 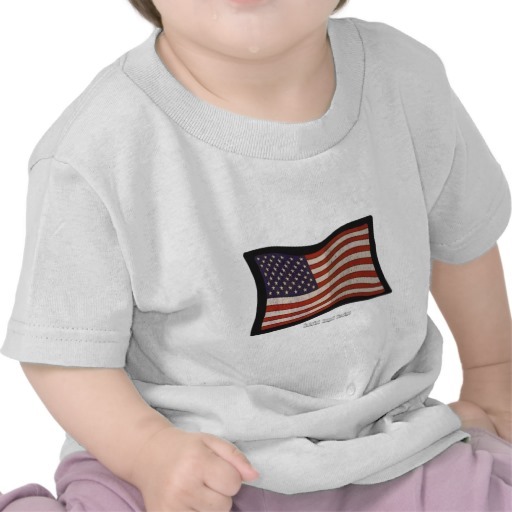 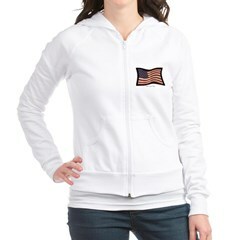 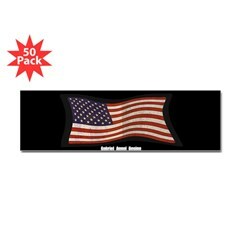 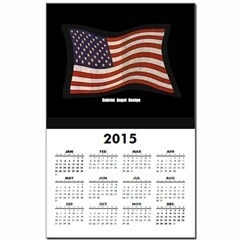 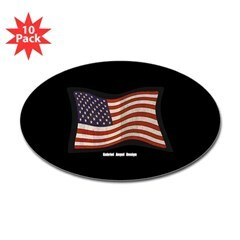 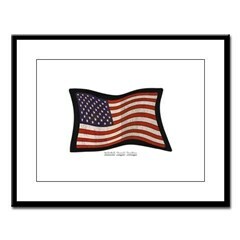 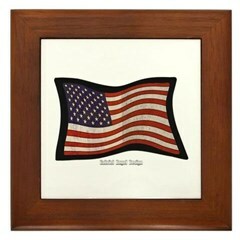 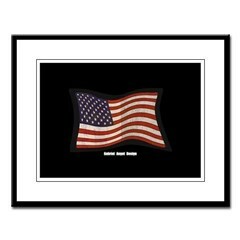 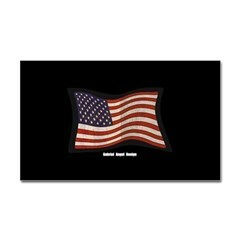 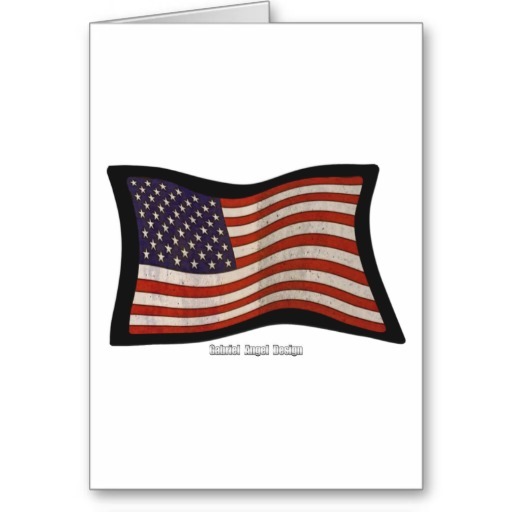 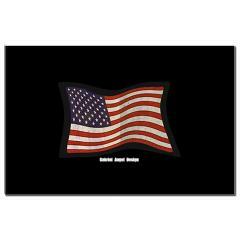 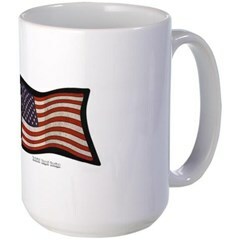 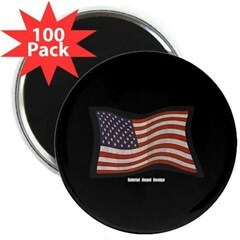 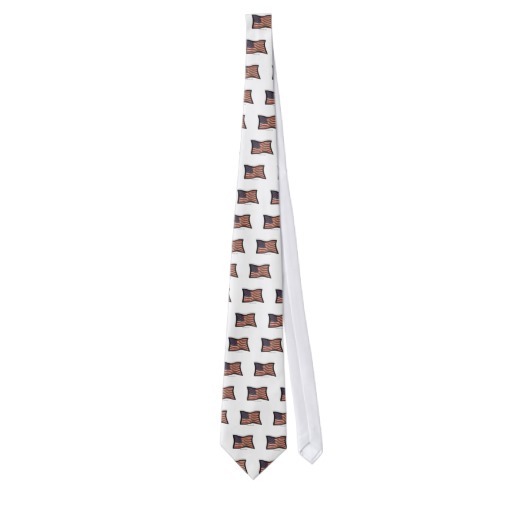 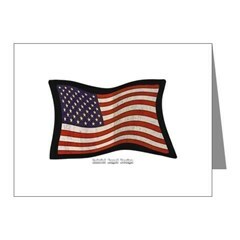 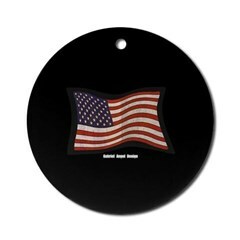 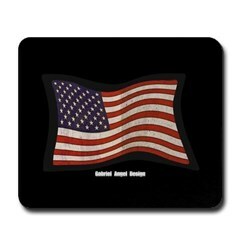 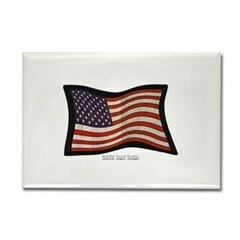 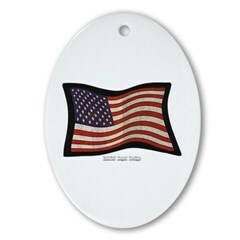 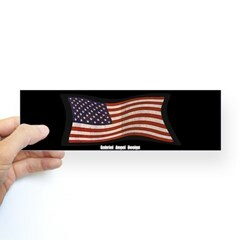 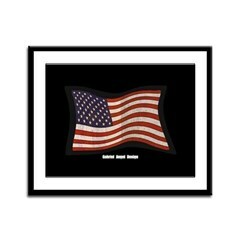 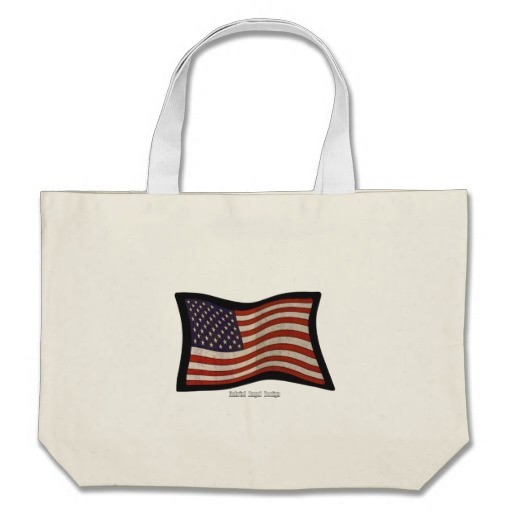 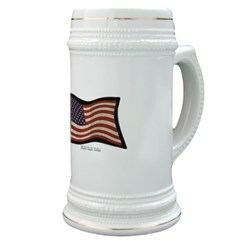 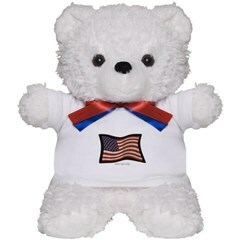 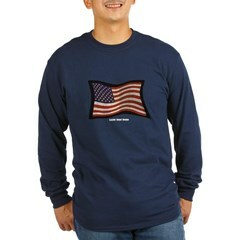 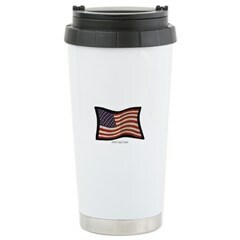 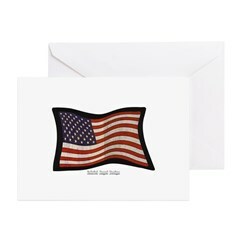 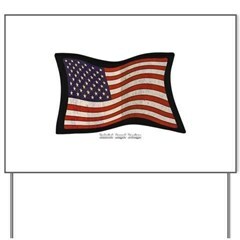 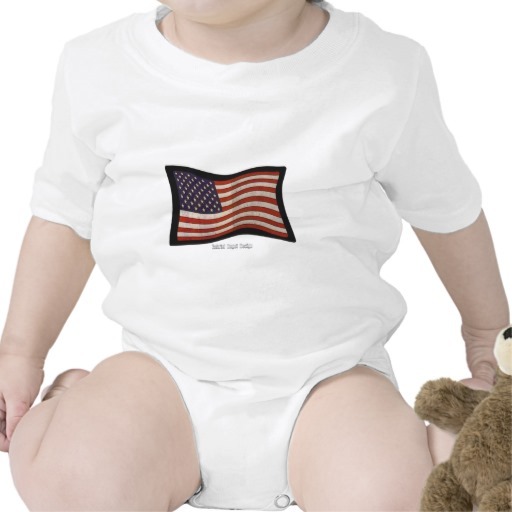 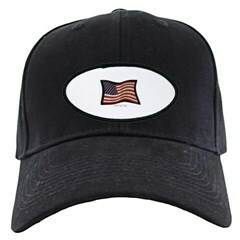 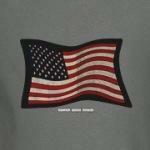 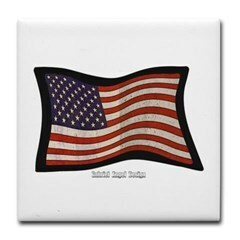 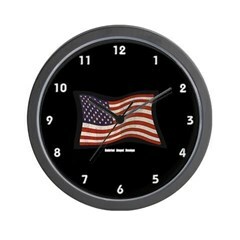 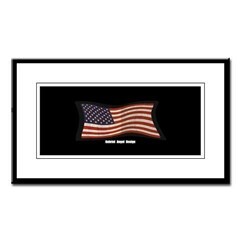 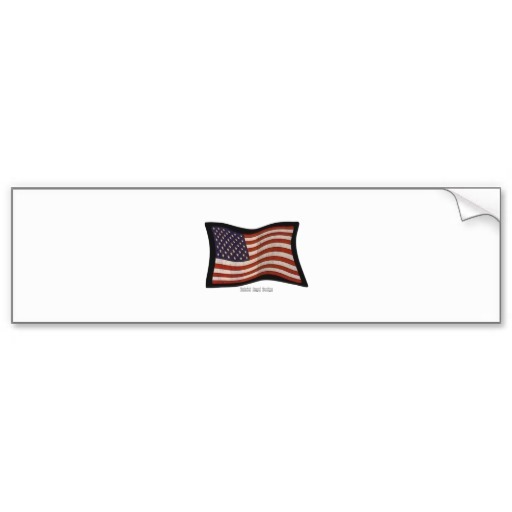 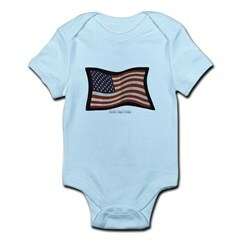 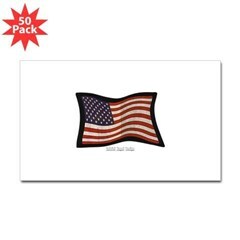 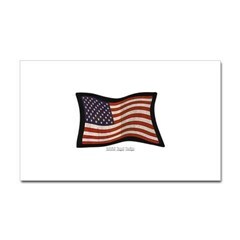 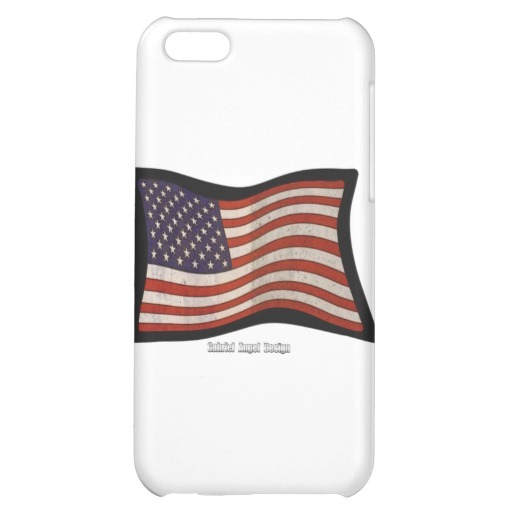 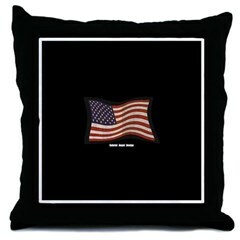 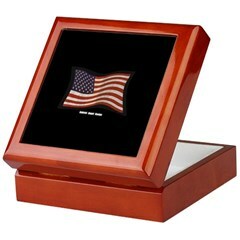 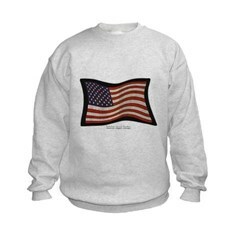 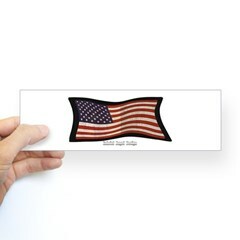 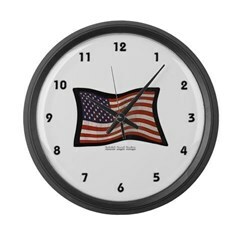 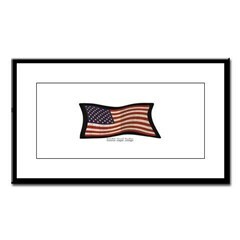 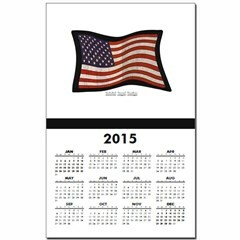 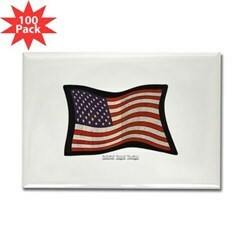 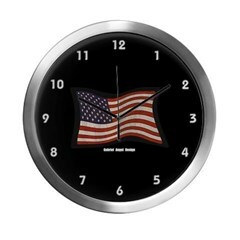 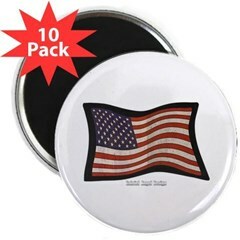 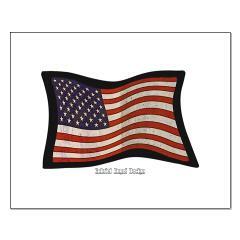 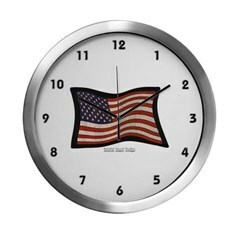 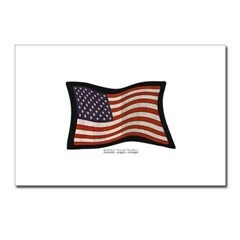 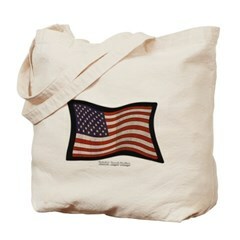 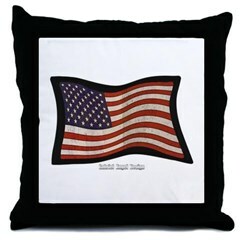 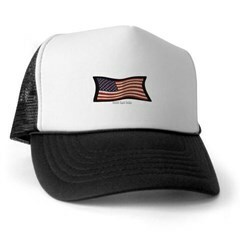 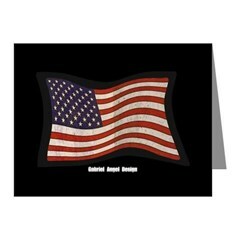 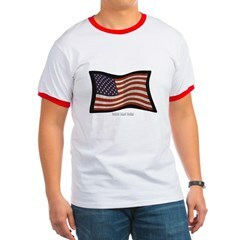 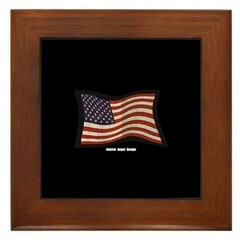 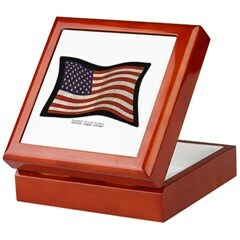 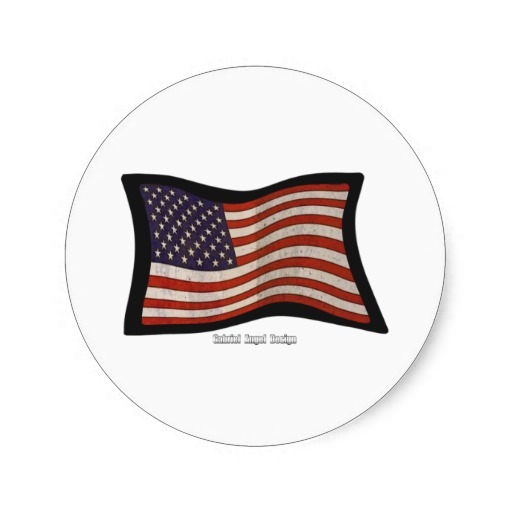 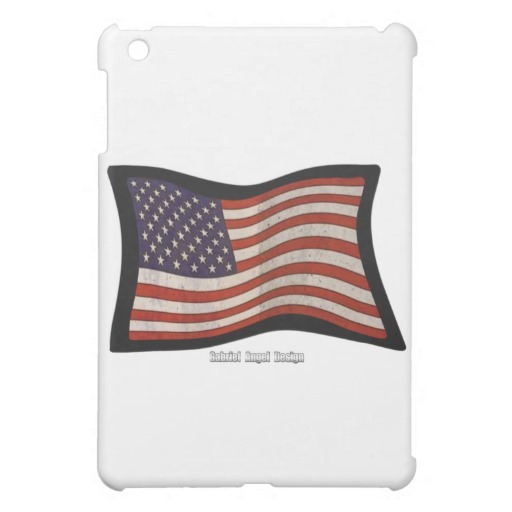 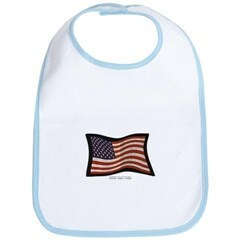 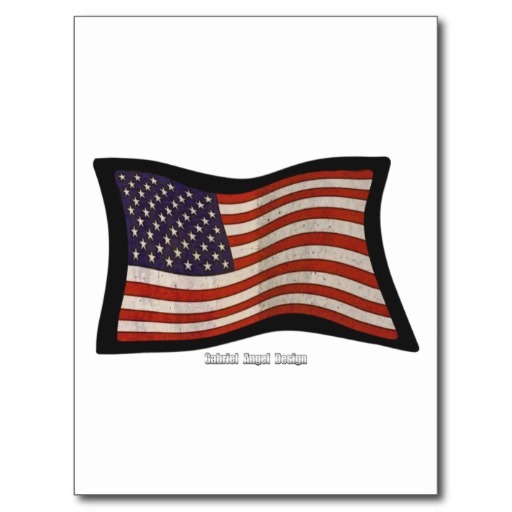 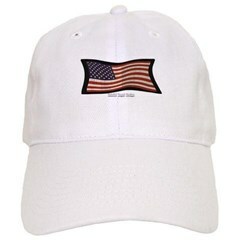 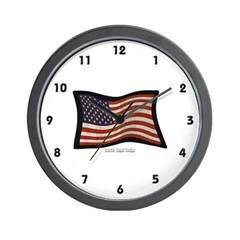 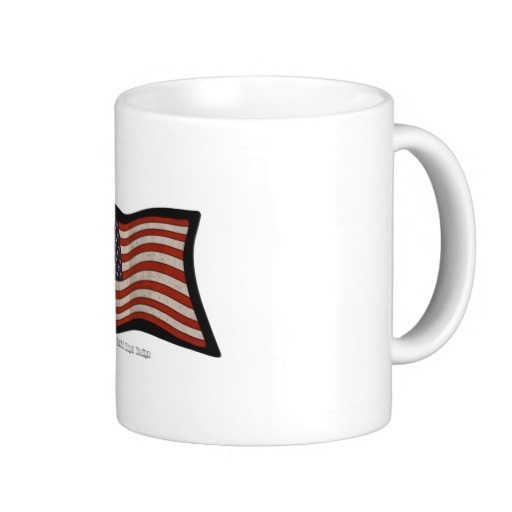 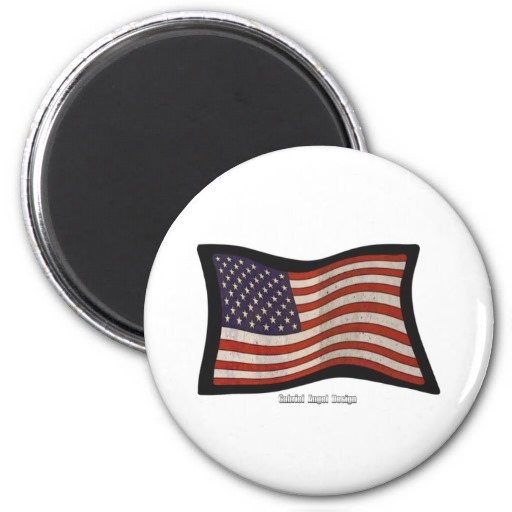 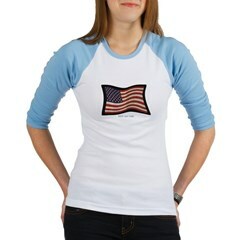 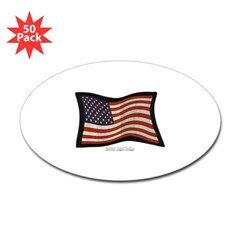 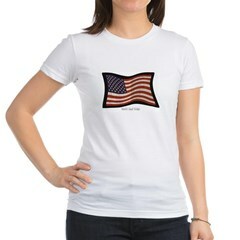 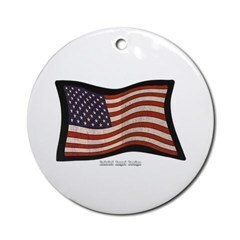 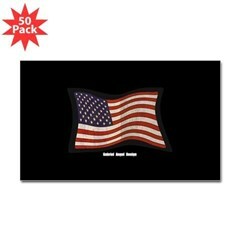 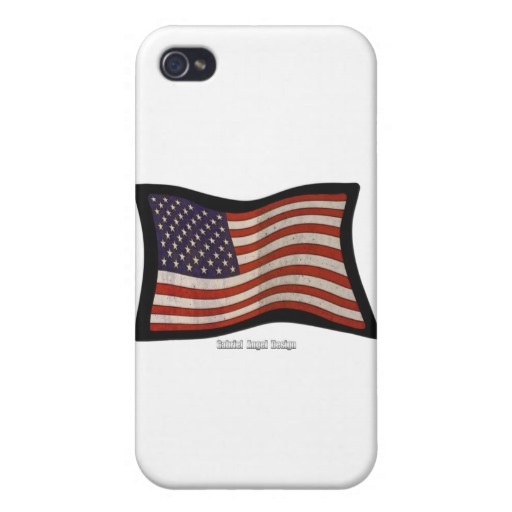 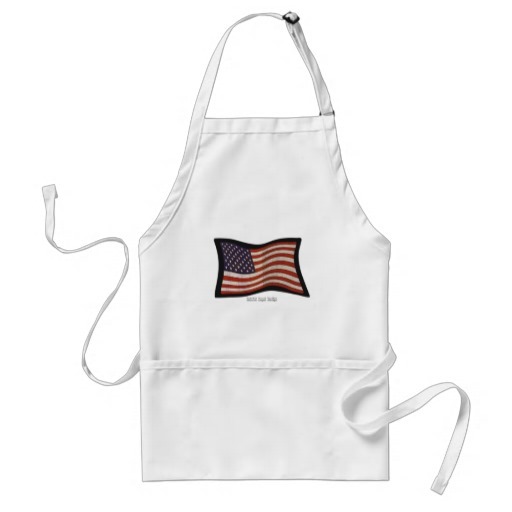 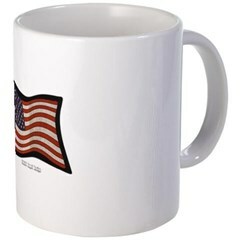 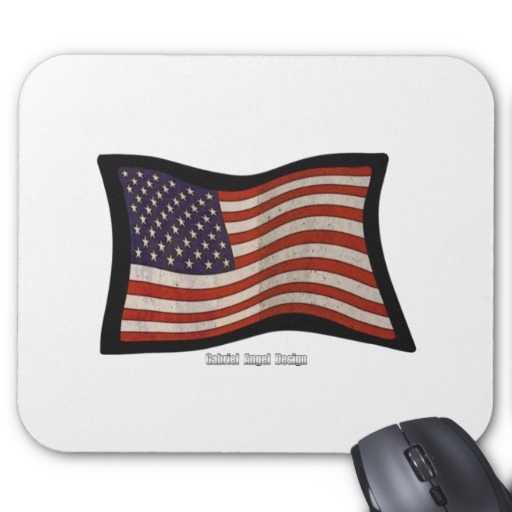 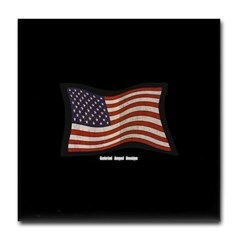 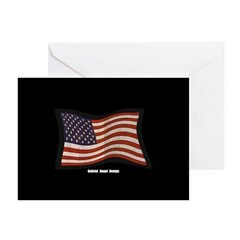 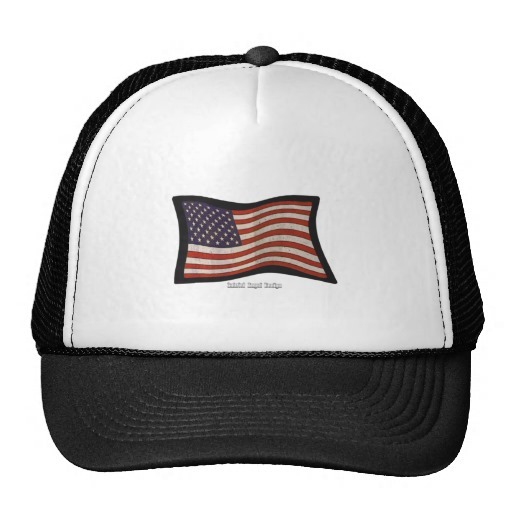 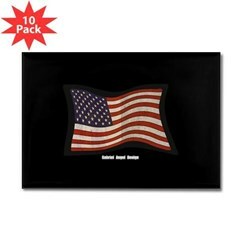 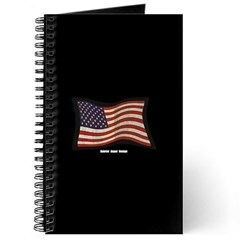 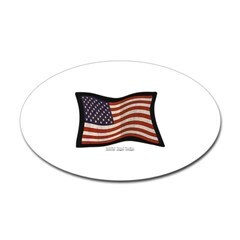 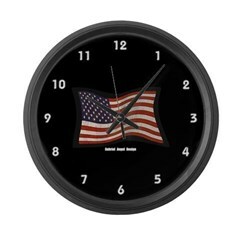 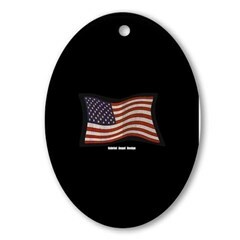 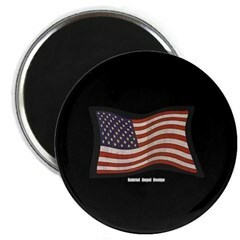 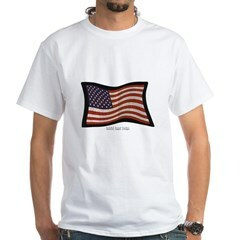 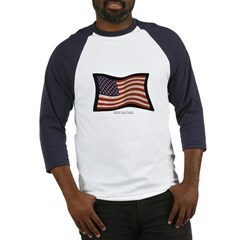 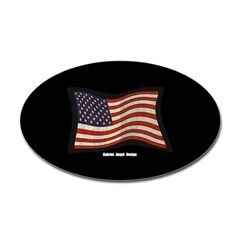 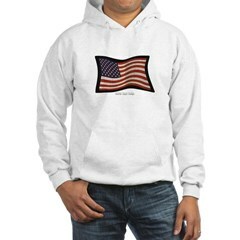 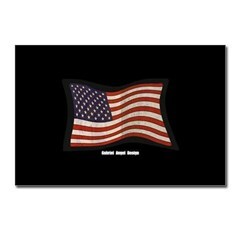 Be a patriot with this USA flag.